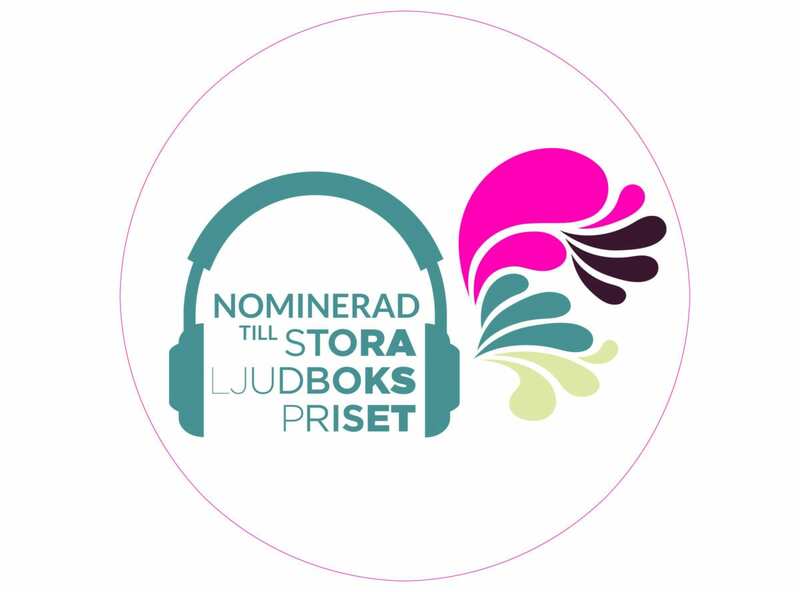 Grand Agency authors nominated for STORA LJUDBOKSPRISET (The Swedish Audio Award). Vote for fiction title here. Vote for crime & suspense title here. Vote for YA title here. Vote for children’s title here.